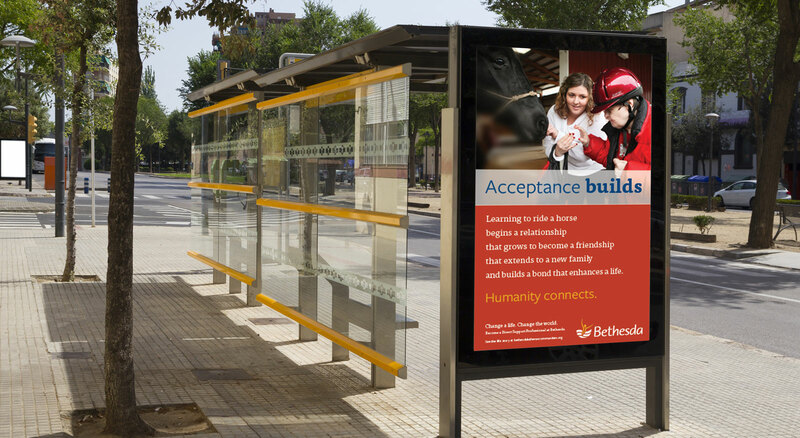 Bethesda provides an extraordinary level of support to people with developmental disabilities through nationwide group homes and residential facilities. 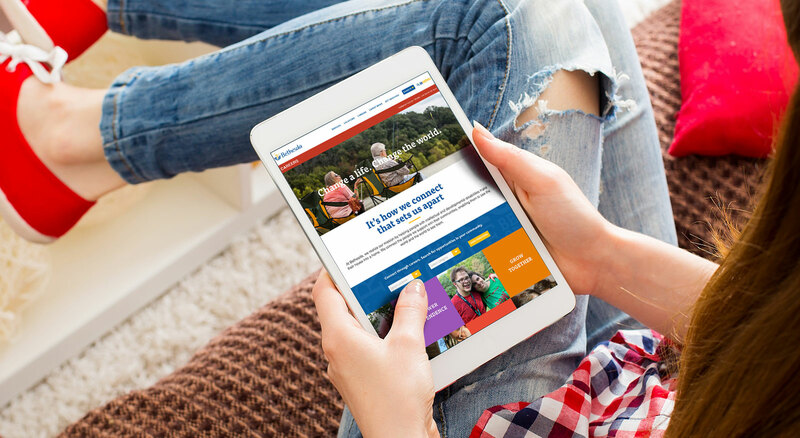 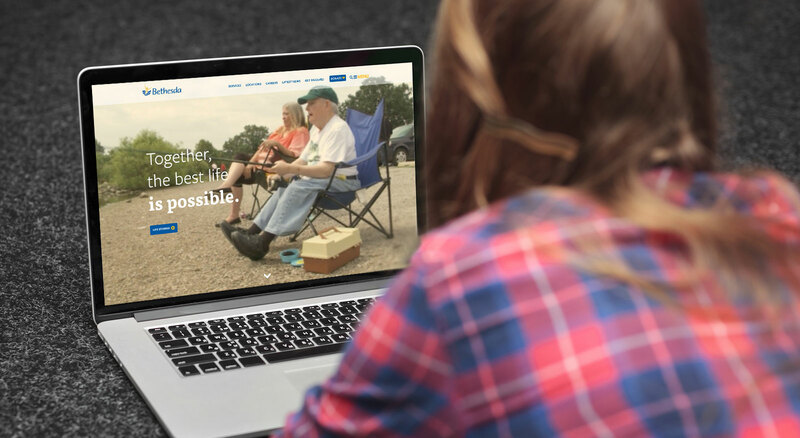 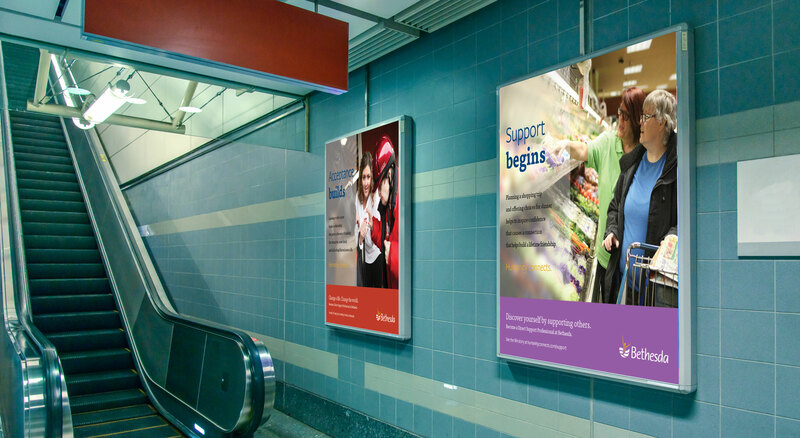 To raise awareness of Bethesda’s residential supports and increase their employee base of direct support professionals (DSPs), THIEL recommended improvements to their online presence with a more robust website and an integrated recruiting campaign. 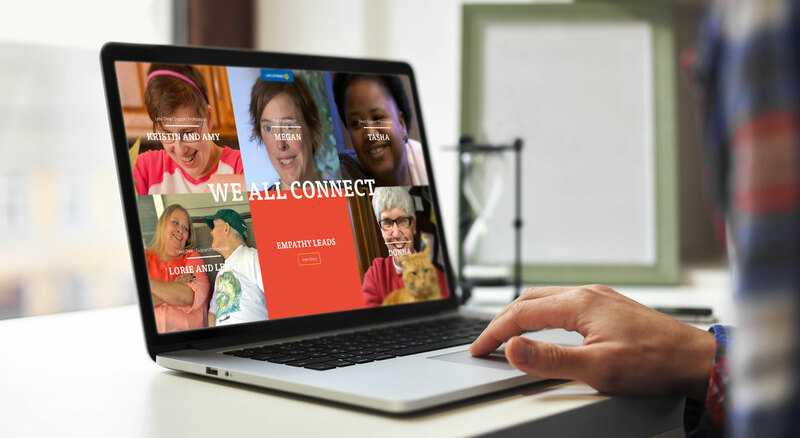 The updated website tells the story of Bethesda through videos that capture the words of DSPs and those supported, offering compelling examples of the value, reach and ministry of Bethesda. 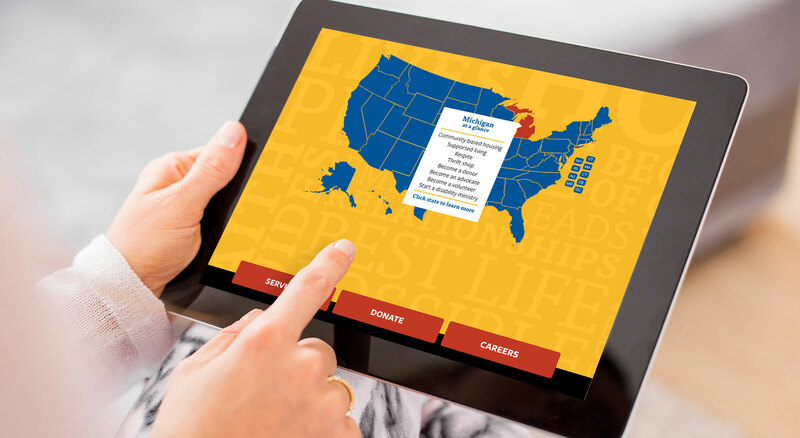 A careers website engages potential DSPs with a custom applicant tracking system for nationwide connectivity. 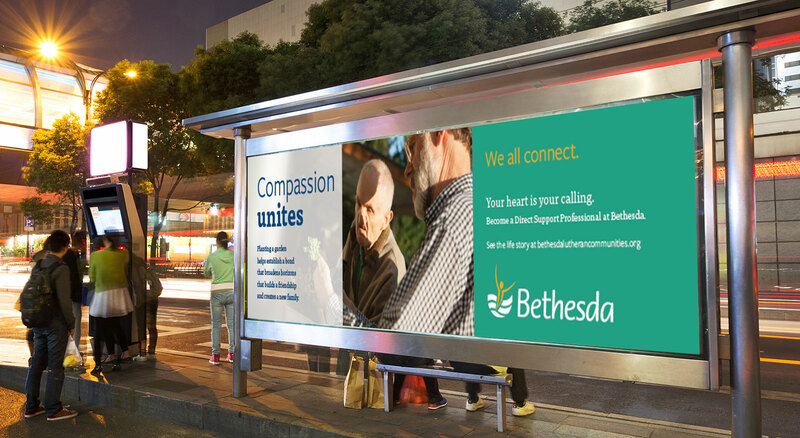 The story of Bethesda is now integrated across devices and platforms.